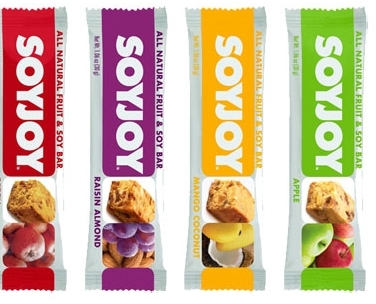 You can get a Free Sample of SoyJoy Bars. The free sample is from Walmart. Plus there is a coupon you can print as well. Free Citrus Body Lotion at Bath & Body Works – Today Only!